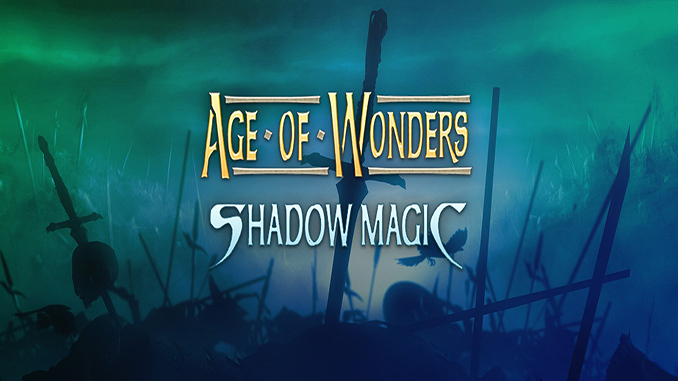 Age of Wonders: Shadow Magic is the third entry in the award winning fantasy strategy series. This fan-favorite enhances the series’ praised fusion of empire building, role-playing and tactical combat with the eerie Shadow World and battle with races never before seen, across new and diverse landscapes. * Revisions to the original 12 Age of Wonders races. Each race has a new city upgrade, which comes with a new unit. For example, the Elves can build a Secret Forest, which cloaks the town and produces Treemen. * Use diplomacy with your rivals as you see fit. Lay siege to enemy cities with a careful balance of tactical guile and magical augmentations. You might just be destined to become the greatest Wizard-King of all time. * Confront rivals in Multiplayer via a LAN or over the Internet for up to 8 players – options include Play by Email, Hot Seat, and the exciting Simultaneous-Turn System allowing all players to move at the same time! – Use the random map generator to create new scenarios or multiplayer challenges at the click of one button! – Three entirely new races: The steppe roaming Nomads, the sinister Shadow Demons and the otherworldly Syrons. – Features a full new Campaign with 5 episodes and 16 scenarios, with new characters and a new unfolding story. 19 stand-alone scenarios are included.